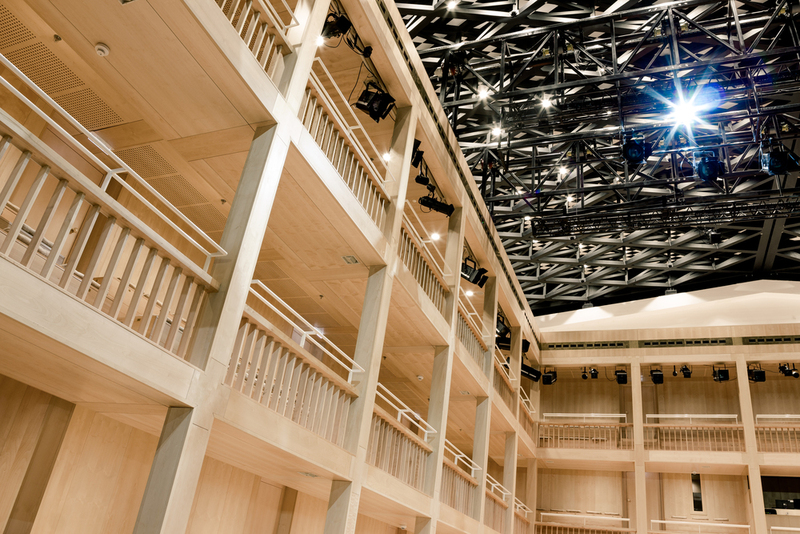 I got the big honor to take pictures of the newly built Shakespeare Theatre in Gdansk. 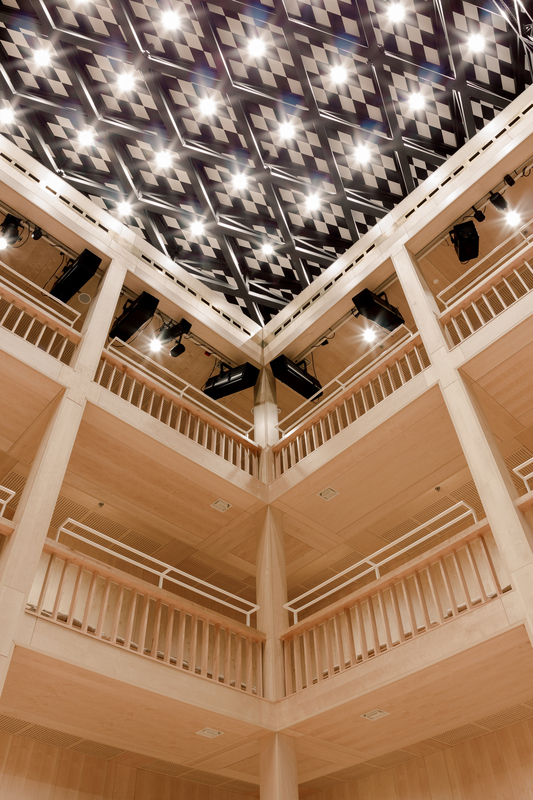 Here are the pictures of the last project I've worked on for the Bar in the center of Gdansk called LOFT. Its appearance comes around folksy, not highly polished. 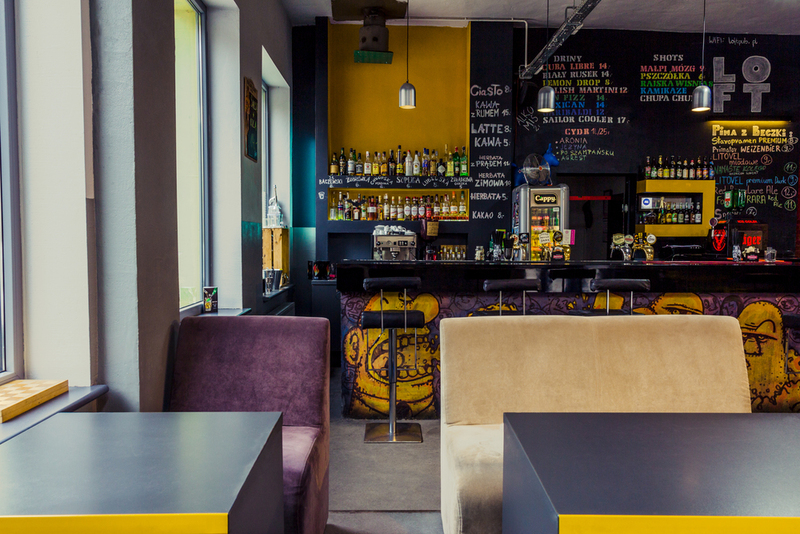 It's rather an artistic place, offering a lot of space offering seats on randomly assembled furniture such as colorful wooden chairs, traditional bar chairs along the spacious and very well differentiated bar. In contrast to that rustic style, you can also sit down and relax on big wild leather sofas along big luminiferous windows. All in all LOFT is a place for drinks at night together with your friends who prefer an artistic casual ambiance over a posh bar sparkling on every surface and corner.